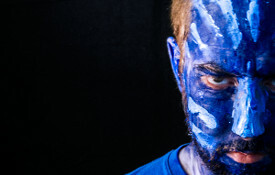 Cinemanaut John thinks he's spotted an homage to an iconic public service announcement lurking in Avatar. 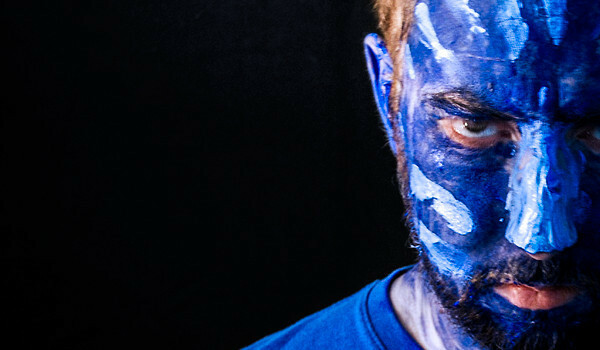 Is it all in his head, or is James Cameron a master of subliminal manipulation? WHERE: Bill and Becca’s apartment in Portland ME. FORMAT: Blu-ray on a Vizio 32″ LED HDTV. PHYSICAL AND MENTAL STATE: Mentally and emotionally exhausted. 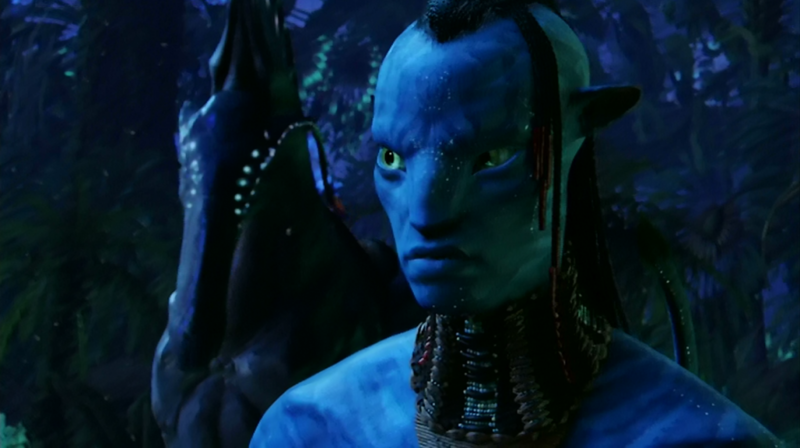 Watching through Avatar this time, there was a particular sequence that stood out to me. 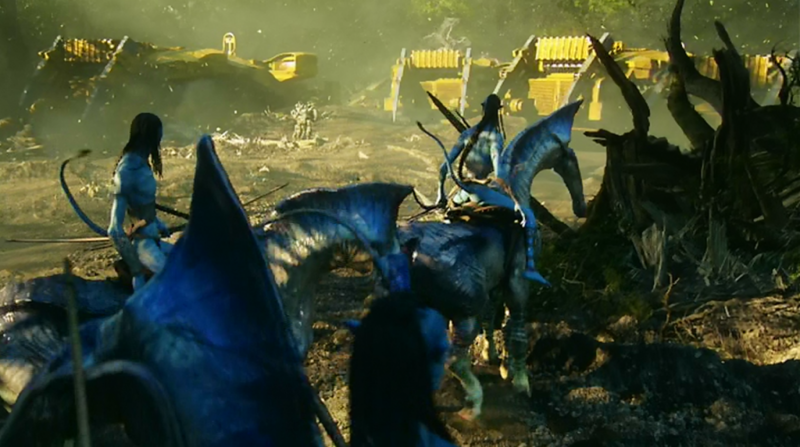 Right after the mining crews have torn down the special memory trees, and Jake has bashed all the cameras on the big tree-chopping tanks, several Na’vi ride their wonky horses into the clearing. Then, Tsu’tay, the clan leader’s son, gazes at the destruction, and his eyes well up with emotion. Now, let me know if this is all in my head, but so help me, this scene reminds me of that old Keep America Beautiful commercial with the crying Indian. We’ve got the same scrunched-up eyes, and tightly pursed lips, and similar facial wrinkles. They both even have a decorated chunk of hair hanging down on one side of the face. Oh, and they’ve both just witnessed someone callously desecrating the land they love. This seems pretty suspect. Where did all those lines on his face go? Oh, I guess he only needs them in scenes where he’s evoking an image from an old public service announcement. 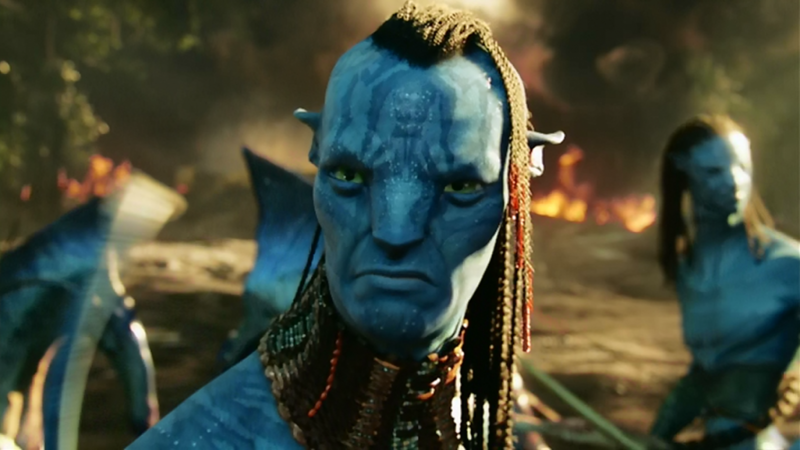 If this scene is in fact intended as an homage to the Keep America Beautiful campaign, the implications for Avatar are quite painful. 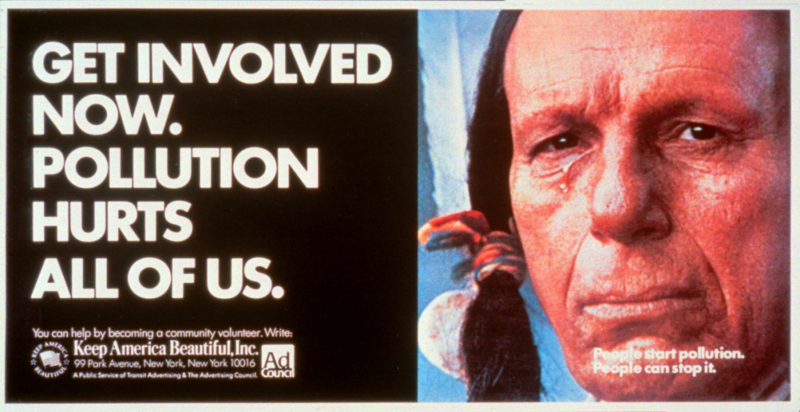 You see, Iron Eyes Cody, who played the crying chief, was actually of Italian ancestry. 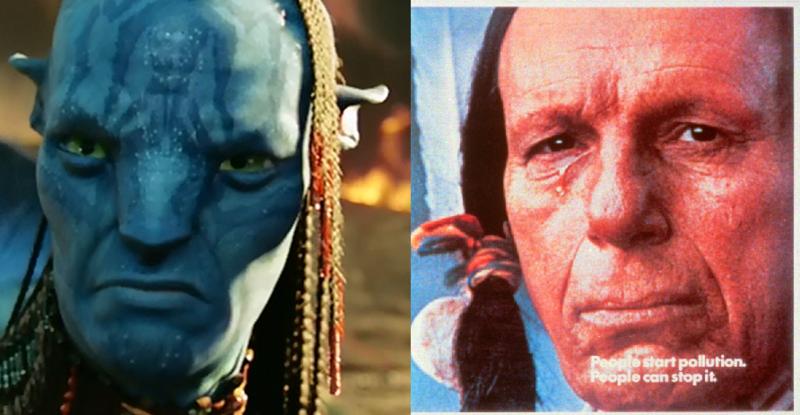 This means that one of Avatar‘s fake Native Americans was actually modeled on another fake Native American. Jeez, the layers of stereotype are really starting to pile up here. If this movie throws any more worn-out tropes at my feet, I might just have to stare into the camera and shed a single tear.